Bahamas wedding planning? If you are planning your own wedding, you certainly have a lot to think about. This is especially the case when you are getting married on an island you are unfamiliar with. Bahamas weddings are known for being unforgettable and luxury in every possible way and you don’t need to break the bank to have your special day either. With plenty of Bahamas destination wedding packages available, it has never been easier to get yours booked. So what do you need to think about when planning your wedding in the Bahamas? If you are getting married outdoors at a garden with a party outside after, then the first thing you need to think about is your venue. You might have found the perfect Bahamas wedding reception, but if it is not big enough to hold the amount of people who will be attending then it is not a suitable choice. 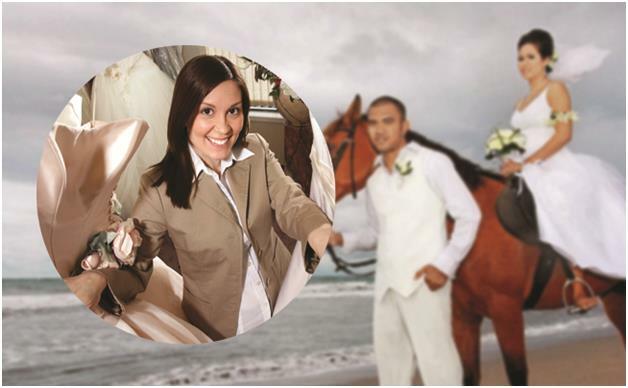 Your wedding planner will be able to advise you on the many Bahamas wedding venues that are available and they will also be able to show you which ones are suitable for your needs. Charming boutique wedding hotels in the Out Islands of the Bahamas, large beach resorts in Grand Bahama Island or Nassau, private houses, private cays are all options for your ceremony and reception. No wedding is complete without stunning flowers, but choosing the right ones can be difficult, especially when you have plenty of other things to think about as well. For this reason, you should make sure that your flowers compliment your dress as well as your venue. Your wedding planner will be able to help you with this, because they will have worked with many venues before so they will be able to envision the finished result without any difficulties at all. They will also be able to help you get seat covers, bows and everything else so you can sit back and enjoy your special day while they take care of the rest. 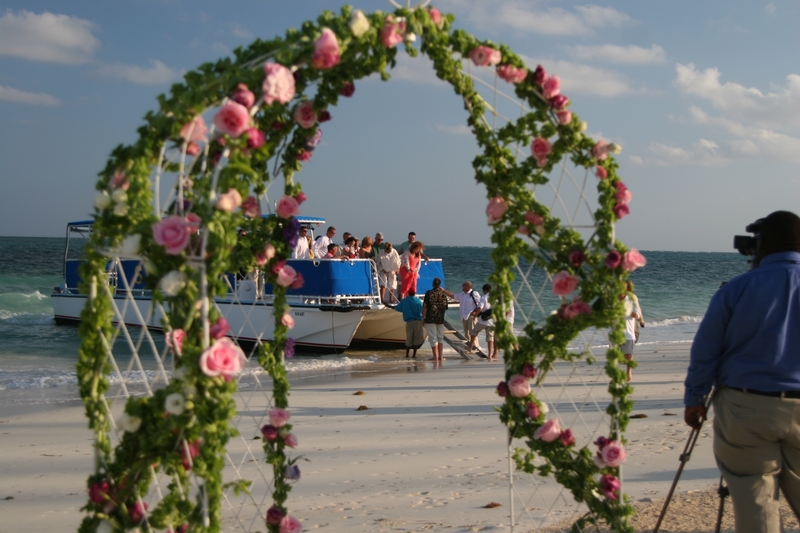 Chic Bahamas Weddings can help you plan your Bahamas wedding on any one of our 700 Islands and Cays. 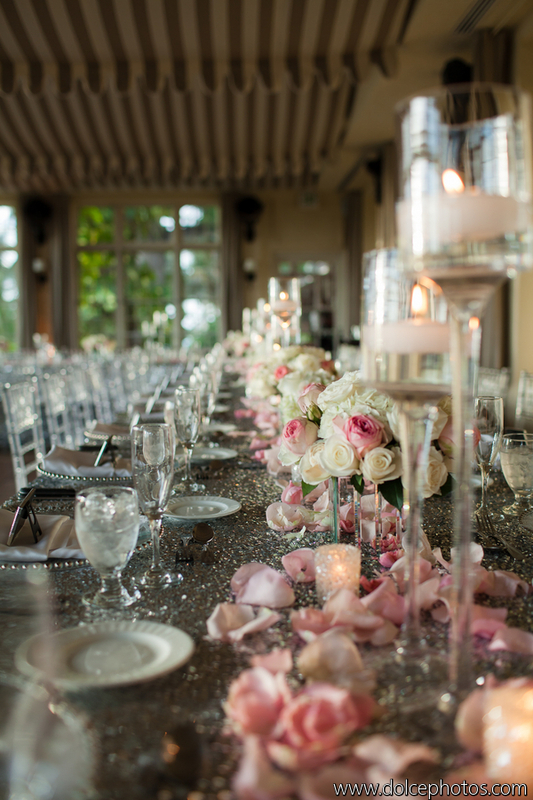 Contact us today to explore options and begin planning your magical day.